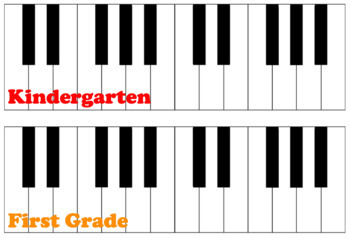 I use these keyboards in my classroom as a behavior and reward system. 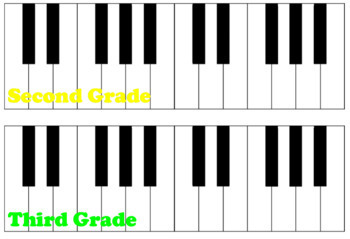 When students make it to the end of the keyboard, they earn a reward. 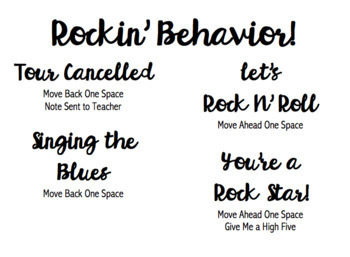 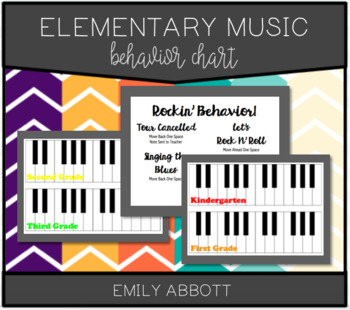 The download includes a PDF version of the keyboards and an editable version of the behavior chart.